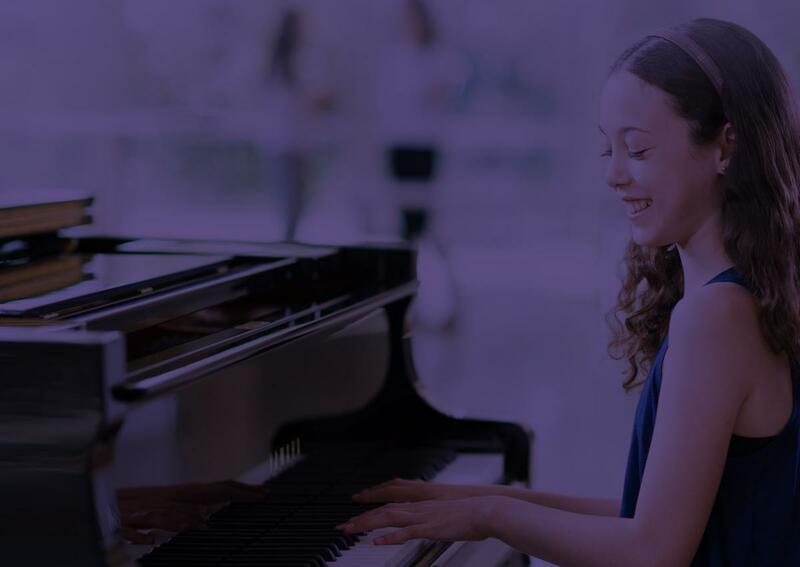 Royal Conservatory examinations provide a national standard for students, parents and teachers to track and measure progress and achievements. Preparing for and successfully completing an examination builds self-confidence and helps students develop a sense of pride. 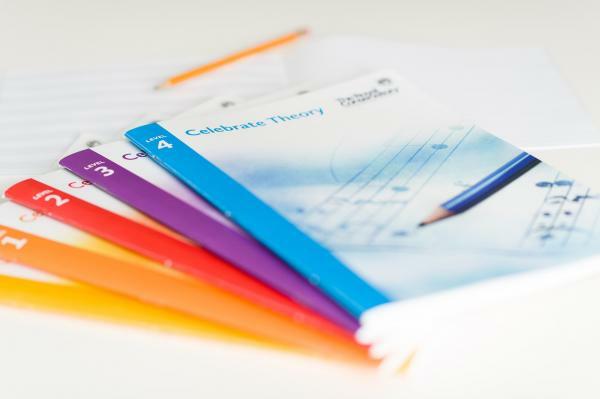 Dates and deadlines for both practical and theory examinations, as well as details regarding theory examination timing. 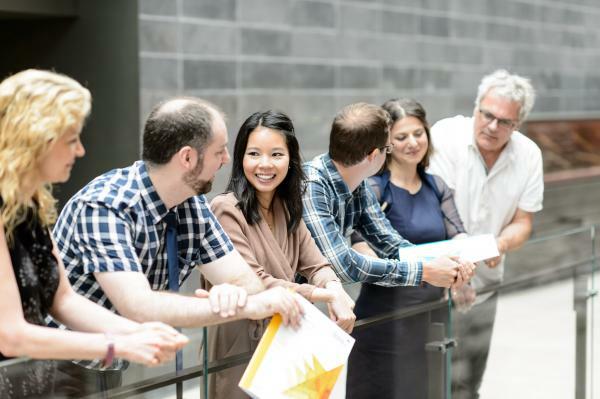 Get more information about RCM Certificate Program requirements. There are important benefits to beginning exams. Students progressively grow their musical abilities from year to year. 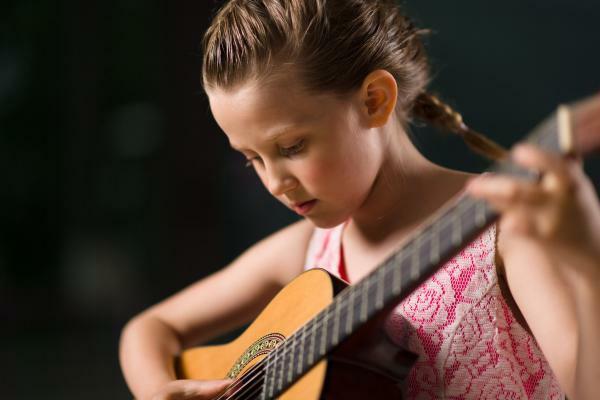 Level by level, children expand their abilities in performance, technical patterns, and musicianship, all beginning at the Elementary levels. Preparing for a Royal Conservatory examination provides students with an established goal to work towards. Explore the process and discover resources and tips to help you or your child prepare for exam day. View our academic policies, requirements, and resources and view other information such as National Standings. Find special needs requests, program forms, graduation forms, and other forms and services here. Explore the College of Examiners, including examiner biographies (still under construction), and how to become an examiner. 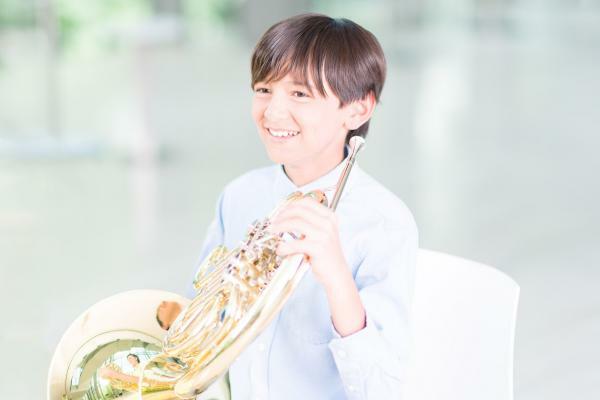 The classical training provided by The Royal Conservatory system provides the strongest possible foundation upon which to continue a student’s musical journey. 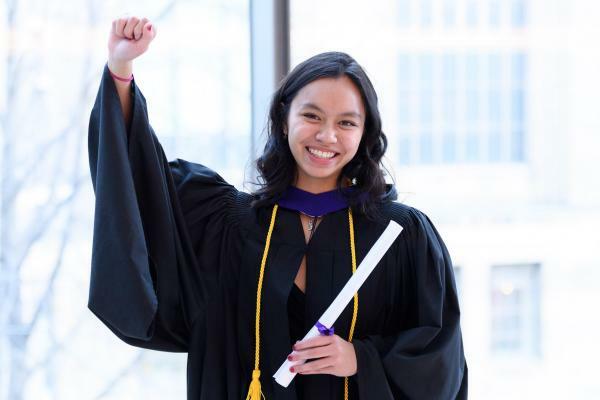 Explore our certificates, secondary school credits, and awards, as well as our annual Convocation and Gold Medal ceremonies.